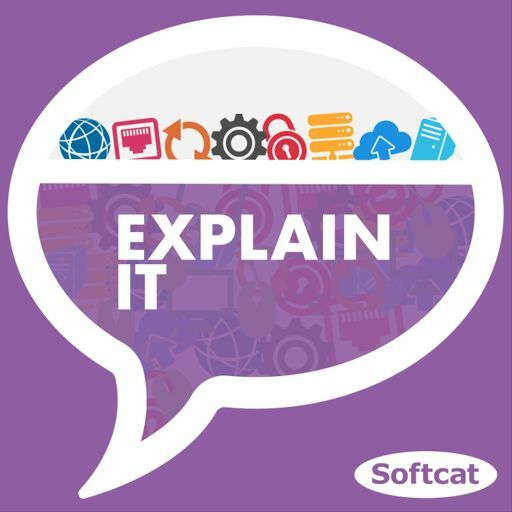 In this episode, host Michael Bird is joined by Adam Harding, Softcat's Chief Technologist for end user computing and Jack Lewis, Softcat's Microsoft 365 Technical Architect to discuss just what it takes for a smooth and successful Windows 10 deployment. We look at some of the benefits of Windows 10 along with key steps that are essential to take before, during and after a move to Windows 10. From deployment and provisioning to dealing with legacy apps and user experience, our experts offer some detailed, practical advice and guidance on the best tools to use and how to make sure your users are happy, once Windows 10 is in place. We also look to the future – what's next for Windows 10? Coming in January 2019, Explain IT season 2 covering topics such as AI and Machine learning, the work space of the future and 5G and SD WAN.